Not sure how to complete the Risk of Rain 2 Her Concepts challenge? 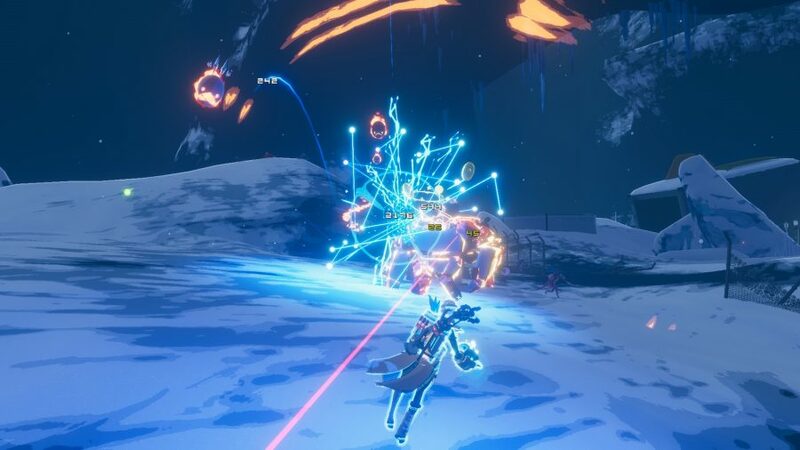 Despite only being in Early Access, Risk of Rain 2 is already heavy with secrets and unlockables. It is also rather good, but that is an aside to what we are all here for. The challenges in Risk of Rain 2 mostly unlock items that come in handy for your future runs. While these may not seem as important in this game as they would be for a different roguelike, they definitely help out in the late game and at higher difficulty levels. The Her Concepts challenge is one of two particularly tricky tasks to complete, so we thought we would help you out with this guide to tracking down the Altar to N’kuhana. Locating the Altar to N’kuhana requires a little bit of skill, a lot of curiosity, and a keen eye. 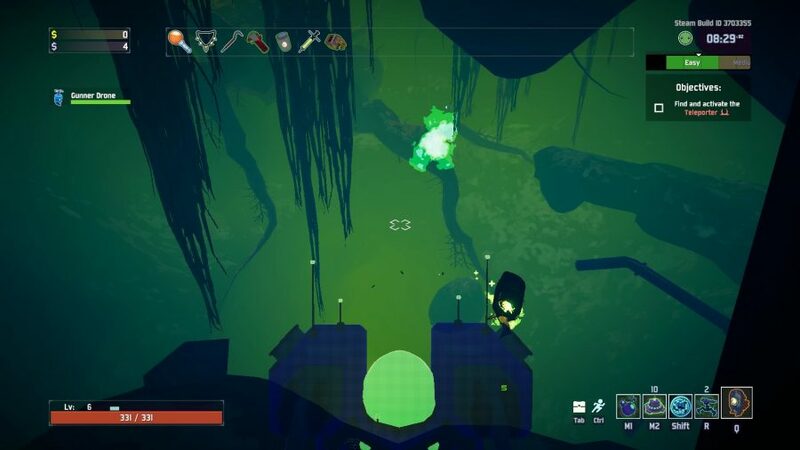 It also tasks you with diving into the depths of perhaps the creepiest area of Risk of Rain 2. Completing the challenge gets you N’Kuhana’s Opinion, a red rarity item that changes the way healing affects you and allows you to charge soul energy before unleashing a projectile that does huge damage to whoever it hunts down. Well worth the relatively small amount of effort needed to get hold of it. First, you are going to need to reach the Wetlands Aspect level. This area resembles a marsh or swamp and is littered with gigantic fallen trees wherever you look. This tends to be the second level you find, but, due to the nature of the game, it might not be. Once you are here, you need to find a cliff – just find, there’s no need to wander over the ledge. Instead, have a look down and spy where a tree root is sticking out of the side of the cliff face. There’s actually a cave adjacent to the tree root, so if you drop down while looking towards the cliff you should be able to maneuver into the cave opening. Getting to it varies from character to character due to mobility options, but if you drop off and walk towards the cliff as you fall then you should land in this cave. Once you are inside this creepy cavern you need to make your way through it. Nothing should attack you in here, so despite the spooky vibe the place gives off don’t feel too threatened. Once you have scrambled over some more tree roots and made your way past some red lights the cavern should open up. Above the gaping green maw below you is a skeleton hanging out, bones and all. Simply shoot it and this will complete the challenge and unlock the shiny new item for your item pool. You may be wondering how best to escape this hell hole. Just jump into the green gap and you’ll be teleported back above ground.